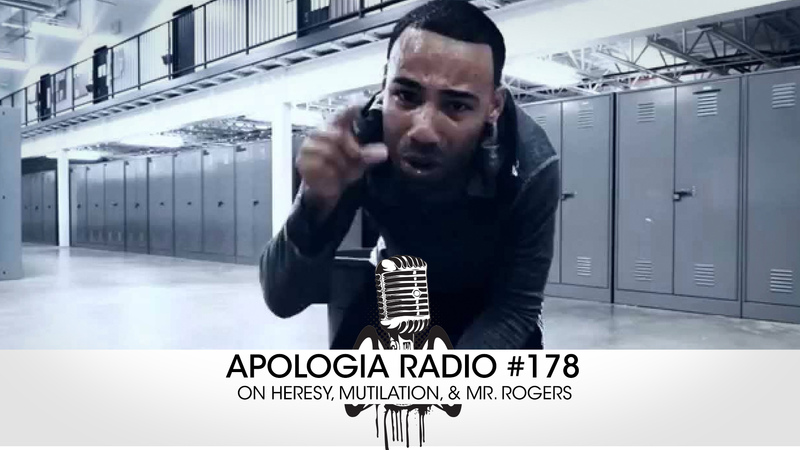 You don’t want to miss this newest episode of Apologia Radio! We engage a recent video (now disappeared in the wasteland of the internet) made by a man named Marcus Rogers. Jeff saw a video made by Rogers which was addressed as a response to Dr. James White. In the video, Rogers makes a mess of the Scriptures and follows the typical line of unfortunate and bad argumentation that has led many astray for millennia. We had different plans for this episode. However, Jeff thought this would be a blessing to many and would go a long way toward equipping God’s people. We also feature a new segment of Apologia’s NPR (Not Public Radio) updating our listeners on some current events. There’s even a little bit of silliness. I know, right? That’s so out of character. Wanna know something that we think is pretty great?! The breakout sessions from ReformCon are now up for our All Access partners! That’s right! Now you can watch Dr. K. Scott Oliphint, Dr. James White, John Samson, Luke Pierson, Darren Doane, and Nate Wilson’s talks that were not available to the public via live-stream! They are truly wonderful and will bless you for a long time coming. Sign-up now and get all of the TV shows, the After Shows, Apologia Academy, and be a part of all that our Lord is doing to bring the Gospel to the ends of the earth through Apologia Church.